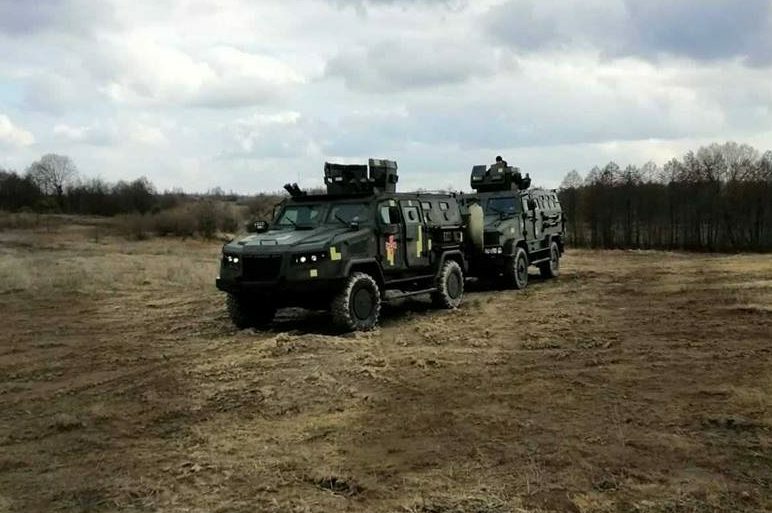 On a joint ground near Zhytomyr, the armored car “Kozak-2” was tested, which should soon be armed with the units of the Airborne assault troops of the Armed Forces of Ukraine. The manufacturer of the car is a metropolitan enterprise of RPA “Practika” – a member of the League of Defense Companies of Ukraine. This armored off-road vehicle was tested off-road, overcoming the water obstacle and the reliability of ballistic protection – firing from small arms. The test was observed by the commander of the Airborne Forces of the Armed Forces of Ukraine, Lieutenant-General Mikhail Zabrodsky, commanders of battalions, divisions and their deputy from the military units of the SSW, as well as representatives of one of the domestic enterprises. Tests began on the tank-coded obstacle course, where the reliability and operation of an armored vehicle in difficult terrain was checked on the roadside. After that, on the tank fire place, the armored personnel carriers and the protective glass of the armored car “Kozak-2” were practically tested by the paratroopers. In particular, the soldiers fired a machine gun, a sniper rifle and a Kalashnikov machine gun from different distances along the machine. The result is positive. 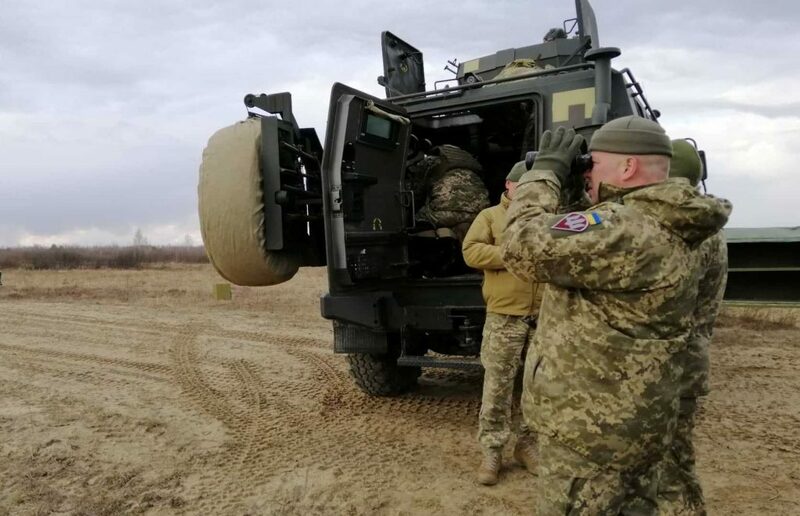 The Commander of the All-Ukrainian Armed Forces of Ukraine Army General Lieutenant-General Mikhail Zabrodskyi noted that the given model of military equipment has proved itself as a reliable armored car with high passableness. 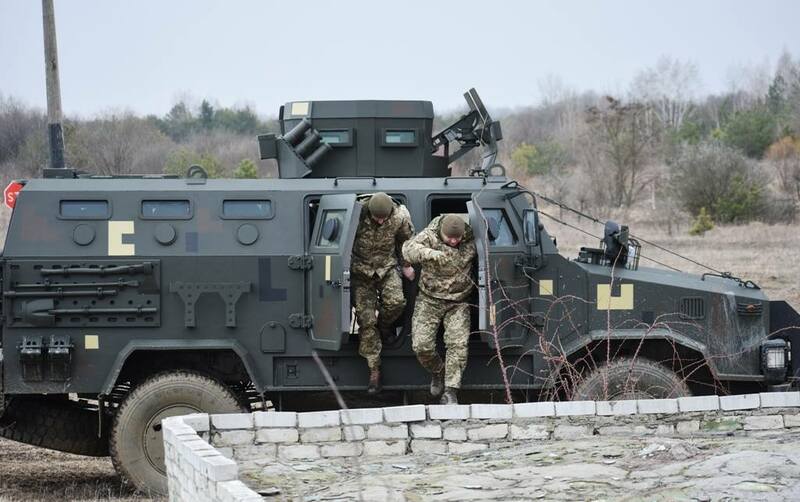 In turn, commanders of battalions and divisions of military units of the Airborne Assault Force were able to assess the benefits of this armored vehicle, its passableness, ballistic protection, and others like that. At the same time, state testing of the latest domestic armored car “Kozak-2M1” is being conducted at the test site. The given model of modern technology was also checked by polygon off-road, with the convenience of keeping fire from it by soldiers (machine gunner and landing). After the state tests, “Kozak-2M1” is also possible in the future to the units of the Airborne Assault Forces of the Armed Forces of Ukraine.